Ok so the fun is over and 2014 is well and truly underway and if you are anything like us you are probably thinking 'time to get some stuff sorted'. This time of year lots of us are looking for storage in an attempt to get all our rooms looking clean and tidy; so we thought we would bring you a round up of our most popular shelving. This mid century classic is as popular now as ever and it’s easy to see why, its super simple, easy to configure and available in lots of finishes. String is based in Malmo, which is FunktionAlleys home town and we’ve been working with String for many years and in that time we’ve seen the number of products grow. 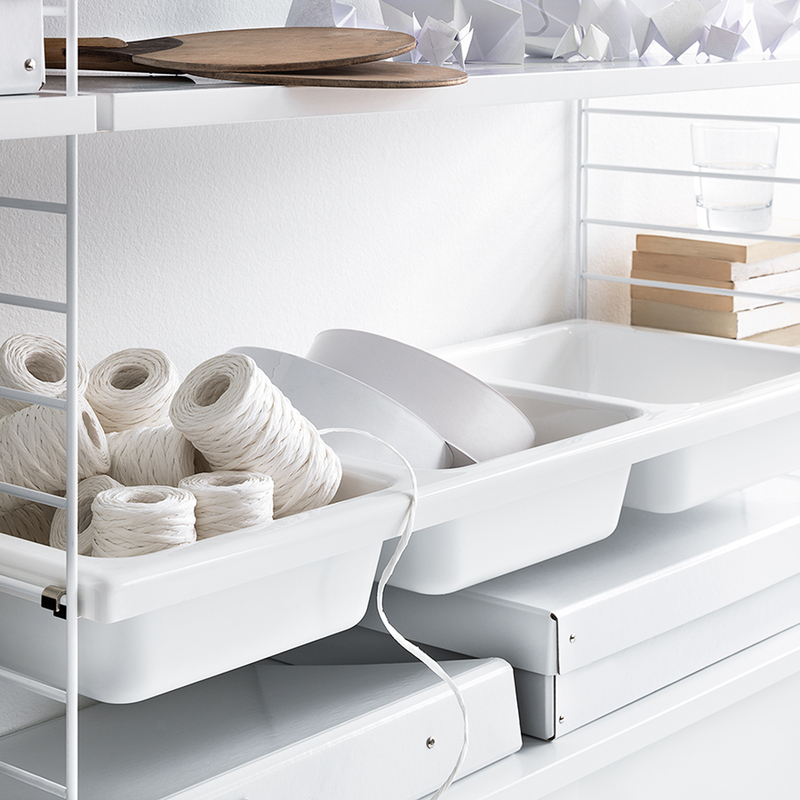 The latest addition is the Bowl Shelf; made from ABS plastic the shelf is moulded into three compartments which you can store all your odds and ends, it’s going to be a must for any home office or kitchen system. 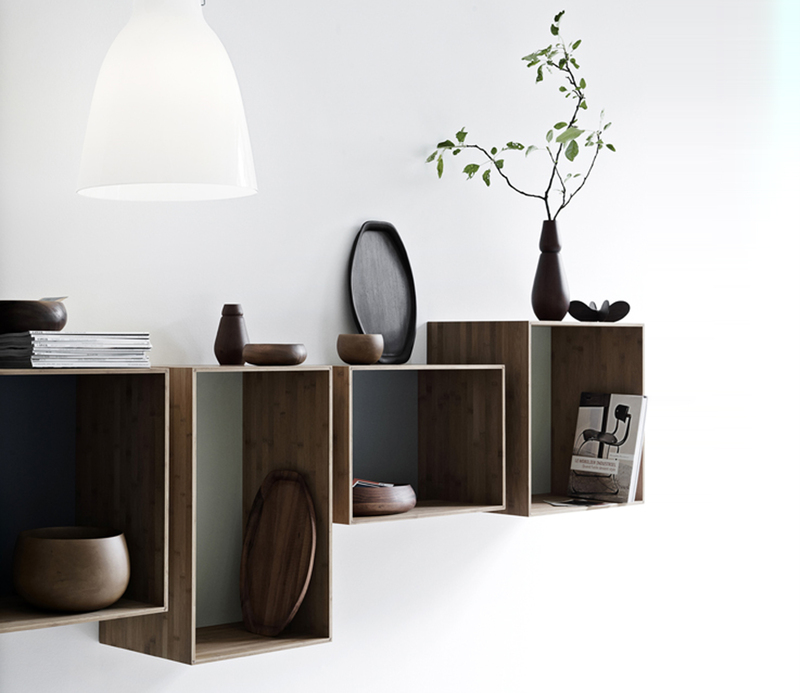 We Do Wood are a Danish company creating furniture mainly from Bamboo. 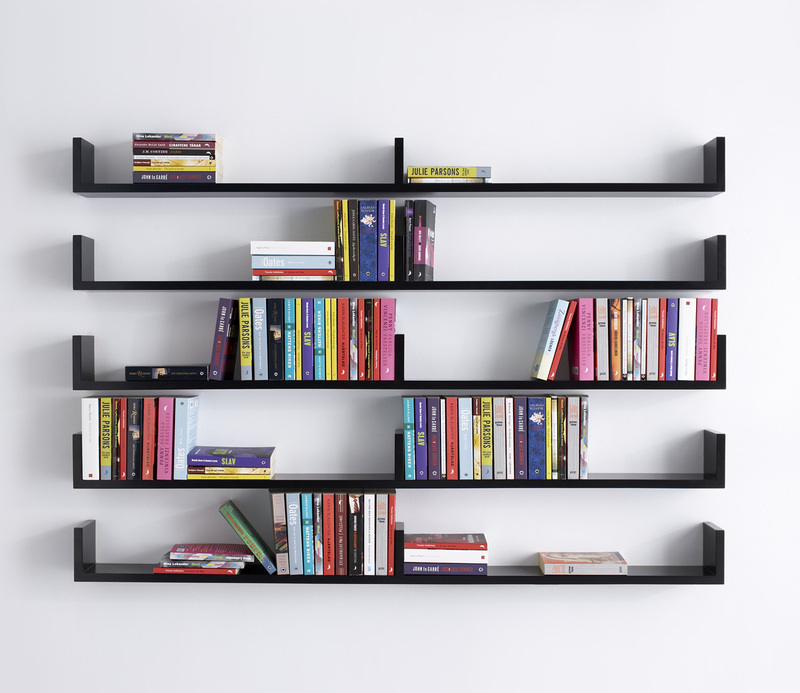 The SJ Bookcase consists of four different size boxes mounted on a rail; the boxes can be mounted one of two ways and in any order making it configurable to your tastes. Being quiet large SJ is really good for storing larger items. The boxes can be set so the tops are level and we think it make a great alternative to a traditional sideboard. It’s probably true that the majority of your book or music purchases over the recent years have been of the digital variety however it has to be said its hard to beat kicking back in a comfy armchair with a good old fashioned book. Also we know you’ll never part with that collection of classic penguin paperbacks. The iform pocket is a simple functional and stylish shelf designed with paperback books in mind however it works equally well for DVD's or CD'S etc.